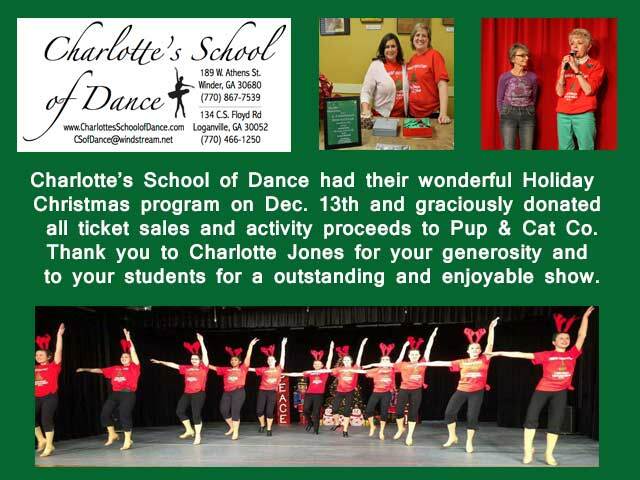 We are especially grateful to our business supporters in the community as well as individuals who go above and beyond to support Pup & Cat Co. Without their generous support, the work we do would not be possible. Here are some of our extra special supporters. 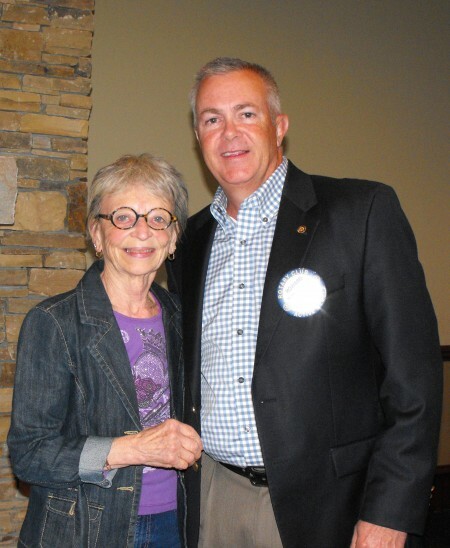 Thank You to Braselton Rotary and Pres. Howard Hardaway (pictured here with Ursula Miller of PAC) for choosing to support Pup & Cat Co. with a generous donation. How adorable is this sweetheart Gracie? 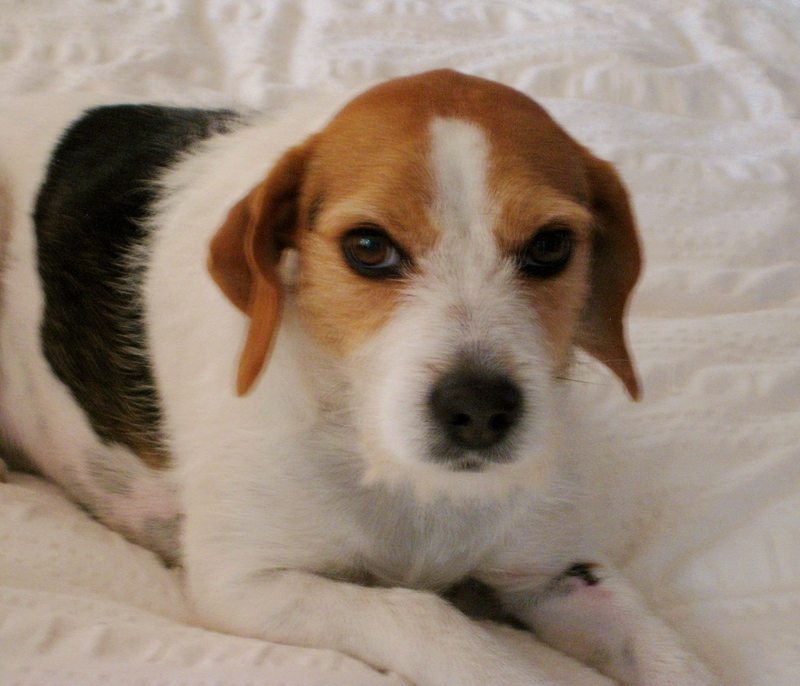 This beautiful Jack Russell/Beagle mix now rules her adoptive house. We are extremely grateful to a recent “Anonymous Donor” whose relationship and love for Gracie helped inspire a substantial and generous donation to help Pup and Cat Co continue our rescue mission and help more dogs just like her. Thanks Gracie! What a great idea this gal has to give back to communities! She is a realtor with Palmer House and decided that when she sold a house, she would give 10% of her commission to the charity of the Buyer’s choice. 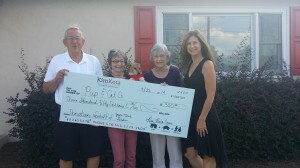 The Leddins bought a house in Winder and choose Pup & Cat Co. as their charity of choice. Pictured here is Kim, far right, presenting a check for $350 to Pup & Cat Co. along with Joyce and Chuck Leddin and Ursula Miller with Alston, one of Pup & Cat Co.’s many adoptable pets… an adorable sweet special needs little guy. Check Kim out on her website www.KimKotaCares.com. A special Thank You Kim. Now this is a very special young lady. Cate Davis celebrated her 13th birthday this weekend and her friends asked her what she wanted. This caring young lady asked her friends to donate to Pup & Cat Co, an organization close to her heart and for whom she has volunteered in the past, as well as her family adopting their two dogs from Pup & Cat. Donated presents were definitely what she got, both monetary and needed items for fosters and some treats. Pictured here in Cate with her two beloved pets. 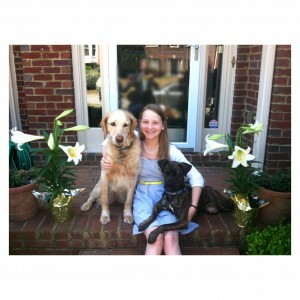 She has a kind giving spirit her parents say and a young person who some day hopes to become a vet. THANK YOU CATE! 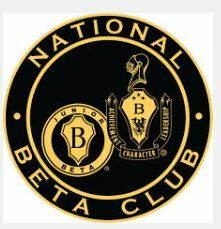 Former Bear Creek MS teacher, Michelle Hans, and her Beta Club! Michelle and her kids volunteer at weekly adoption events, throw their own yard sale, bake sale and other fundraisers and help with other Pup & Cat Co fundraisers and events. Thanks to the Beta Club parents too!